100% Lifetime Warranty On All Materials & Labor! See Our 5 Star Google Reviews! Joe and his crew were a pleasure to work with from the first time we meet to discuss the project until the last truck left. Excellent workmanship. Strongly recommend this company. Very pleased with presentation regarding materials used. Perfect Pitch Roofing was terrific! Joe (the owner) was very professional and pointed out things that other roofers didn't even think of. 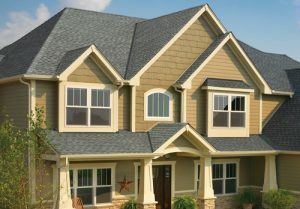 Perfect Pitch Roofing is the premier Long Island roofing company. 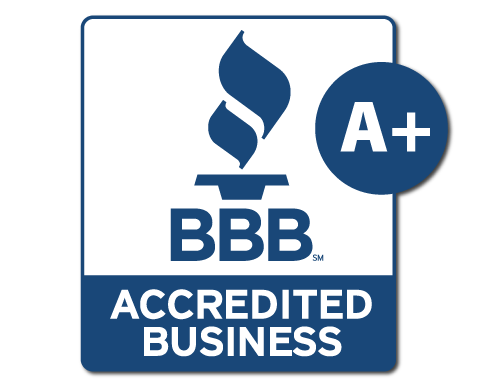 We are certified GAF Master Elite roofing contractors. That means that all our worked is back by a full Lifetime Warrantee. Our attention to details and personal hands on approach are what set us apart from the competition. You simply can not buy a better roof! 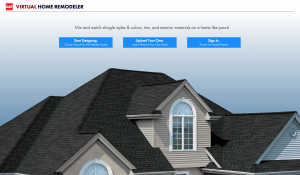 Using our GAF Roofing & Siding Home Virtualizer you can upload a photo of your actual home and view how multiple colors and styles of shingles and siding will look on your house. Take the guess work out of deciding what materials to use and make sure you love it before its installed! Our expert installers and crew members are trained in all the latest materials and application methods to ensure that every job is done right and done to last. From flat roofs to metal roofs we can install or repair your commercial roof in a timely and cost effective manner. 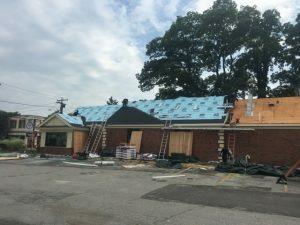 Don’t even bother calling another roofing company!!! They are absolutely remarkable! A phenomenal crew, exceptional attention to detail, went above and beyond what we expected. You contract Joe and his team, and that's who you get. Further, Joe was onsite most of the day to lead his team. In summary, don't wast time with multiple estimates. If you need a new roof, just cal Joe and Perfect Pitch Roofing. I was very skeptical about all the positive reviews on the Pitch Perfect webpage, until I called Joe for an estimate.I am extremely happy with roof and gutters plus the extra's and I now believe all those positive reviews. Thanks, Joe.